AKIPRESS.COM - Mongolian women in the city, many of whom stayed on after university to work, struggle to find partners the way their parents did. According to country’s statistics office, the marriage rate in Ulaanbaatar has fallen to 8.9 per 1,000 people in 2016, from 22.9 in 2007, The Guardian reported. Women in the city complain that there is a shortage of eligible men. In a way they are right. Home to half of the country’s three million people, the city has about 60,000 more women then men. At universities and in the workplace there are often far more women than men. These men are more likely to be taken: almost 40% of men in urban areas over the age of 15 are married, compared with only 32% of women. Mongolian women face the dual cultural pressures of establishing a career and getting married before the age of 29, preferably earlier. For women who are older, the calculation changes. Zola [not her real name], 39, a former economist, has been looking for a long-term partner for several years now, since returning from doing a master’s degree abroad. She has tried dating events and having friends set her up. She once visited a shaman. Recently, she decided to adjust her initially high standards. 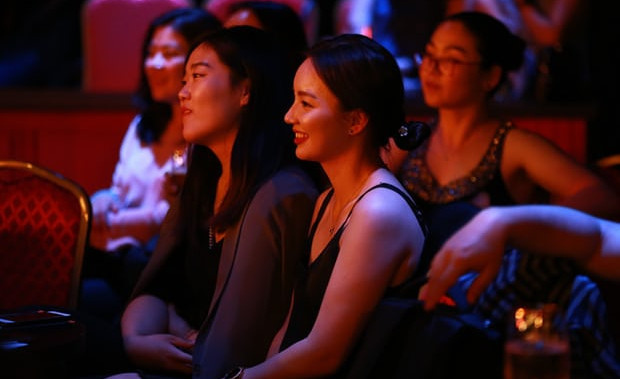 A survey released in March by the World Bank found Mongolian men in their 20s often described women as more ambitious than men, a trait they found unattractive. Some wondered why women invested so much in their education, given that it increased their risk of not being able to find a husband.